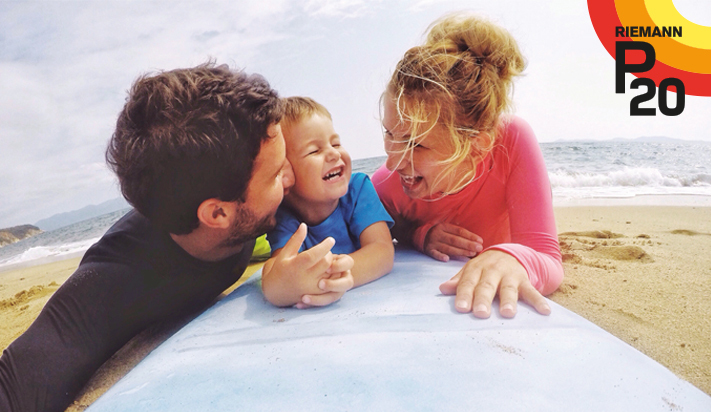 P20 is a high quality sun screen which offers wide-ranging protection against UVB rays as well as long-lasting protection. 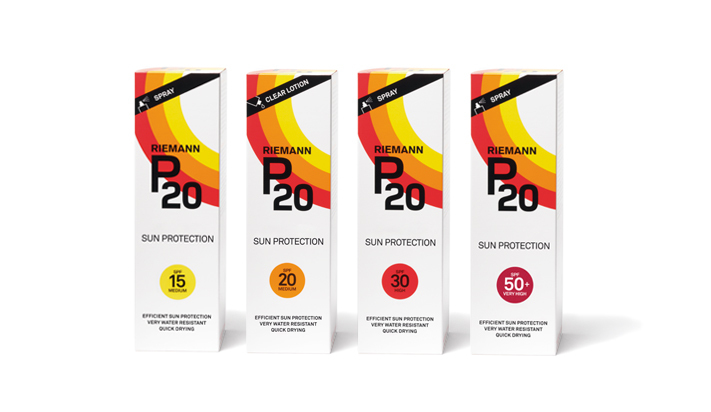 P20 uses a unique, alcohol based formula which sets it apart from other sun creams as it has a light texture, pleasant fragrance and is paraben-free. The clear gel is quick absorbing and leaves no marks giving even coverage protecting the skin even after 80 minutes in the water.